Graze does a good sandwich. They also do a good salad. If you know to ask for it, they will turn any sandwich on the menu into a salad. With all that said, I stuck with a super modified Cobb Salad today. I had them leave off the pastrami, add turkey, and swap out some veggies for others. 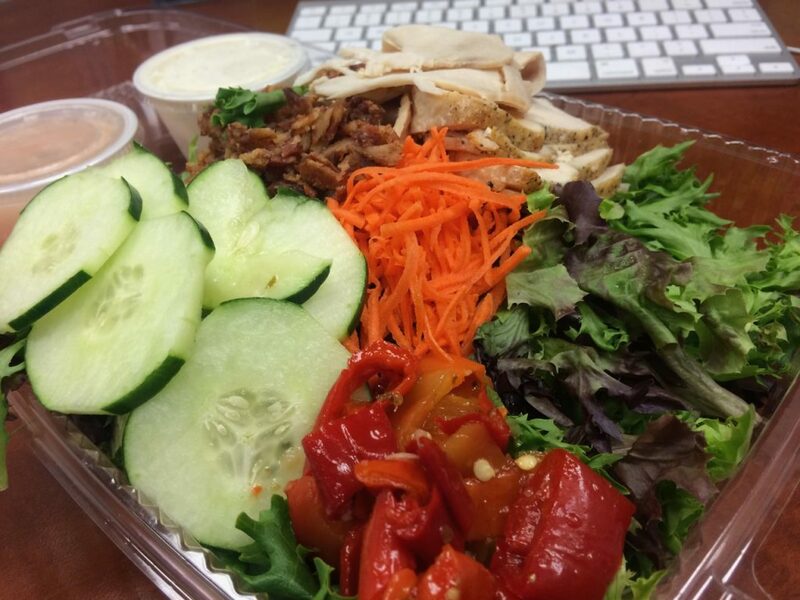 If you’re inclined to have a salad for lunch in the Tri-Cities, Graze does them well.